American players who purchased Guitar Hero Live recently may be eligible for a refund being offered by Activision. 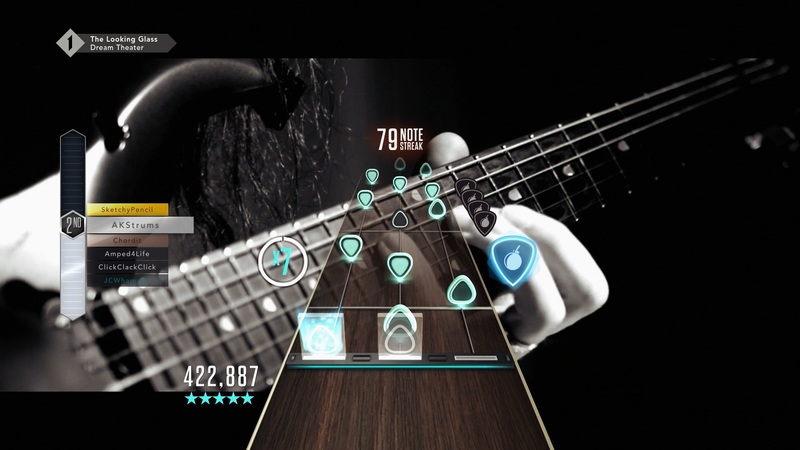 The move comes after a lawsuit over the December shutdown of the game’s streaming “Guitar Hero Live” mode, which included more than 90 percent of the game’s available song library. Activision’s support page was updated recently to announce what it is calling a “voluntary refund program” for anyone who purchased Guitar Hero Live between December 1, 2017 and January 1, 2019. Those players have until May 1 to fill out a claim form and submit proof of purchase (a receipt or credit card statement) for a refund up to the purchase price. Activision announced last June that it would be shutting down the Guitar Hero TV servers in December, more than three years after the game’s late 2015 launch. That move cut off in-game access to more than 480 in-game songs that were only playable via live streaming channels or microtransaction rentals through the server. Console versions of the game still have access to 42 songs included on the game disc, but the iOS and Apple TV versions of the game are now completely unplayable. In September, Californian Robert Fishel filed a proposed class action lawsuit against Activision over the Guitar Hero TV shutdown. That suit alleged that marketing materials promising “an always-on music video network… running 24-hours a day, seven days a week” amounted to false advertising and that the shutdown was not “disclose[d] prominently and conspicuously” before it took place. Fishel’s lawsuit was voluntarily dismissed without prejudice on January 22, according to court filings, a move that allows Fishel and his lawyers to file again in the future. As it stands, Fishel, who says he purchased the Apple TV version of Guitar Hero Live on September 22, 2017, will not be eligible for the refund program. Neither Fishel nor his lawyers were immediately available to respond to a request for comment.